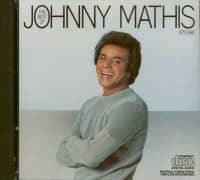 Johnny Mathis kicked off the 1970s with a series of albums that found the Voice of Romance reinventing the day’s chart hits in inimitably lush fashion. 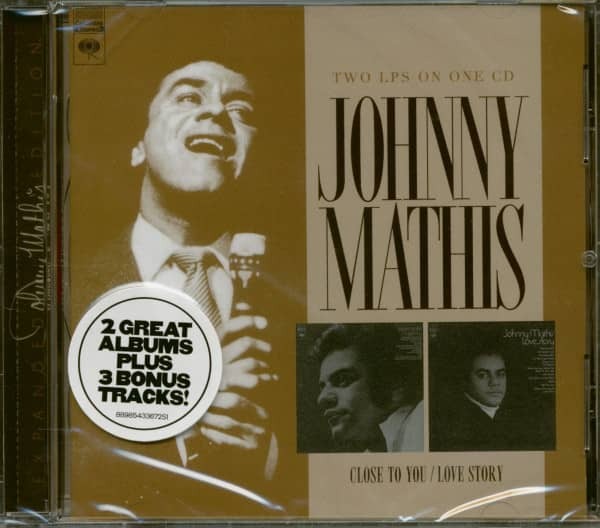 Real Gone Music and Second Disc Records are continuing the journey through the legendary singer’s 1970s catalog with an expanded, two-for-one compact disc release of the classic studio albums Close to You and Love Story. 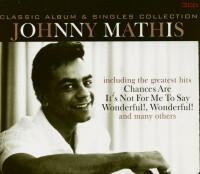 Johnny teamed with longtime producer Jack Gold and top arranger Ernie Freeman in 1970 for Close to You, on which he returned to the songbooks of Burt Bacharach and Hal David (the title song), The Beatles (“The Long and Winding Road”), and Antonio Carlos Jobim (“Wave”) while also reinterpreting hits by Ray Stevens, Buffy Sainte-Marie, and even Columbia labelmate Santana! 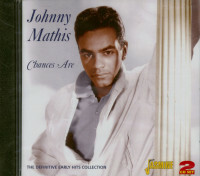 This deliciously eclectic album yielded the Academy Award- nominated movie theme “Pieces of Dreams,” a top 10 AC hit for Mathis. It was followed in early 1971 by Love Story, produced by Gold with arrangements by Perry Botkin, Jr., a frequent collaborator of Harry Nilsson. 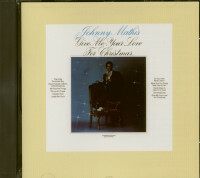 In addition to the romantic “(Where Do I Begin) Love Story,” Johnny brought his silken sound to rare tunes by Bacharach and David (the top 40 AC chart entry “Ten Times Forever More”) andCarole King and Gerry Goffin (“I Was There”) as well as his friend Henry Mancini(“Loss of Love”) and Paul Williams and Roger Nichols (“We’ve Only Just Begun”). 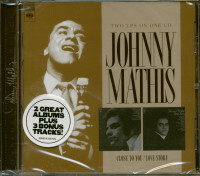 This expanded two-for-one release adds three bonus tracks: outtake recordings of Bodie Chandler’s “Caroline” and a “Goin’ Out of My Head/Can’t Take My Eyes Off You” medley, plus the B-side of “Pieces of Dreams,” Mancini and Johnny Mercer’s “Darling Lili.” Johnny at his zenith! 13 Where do I begin? 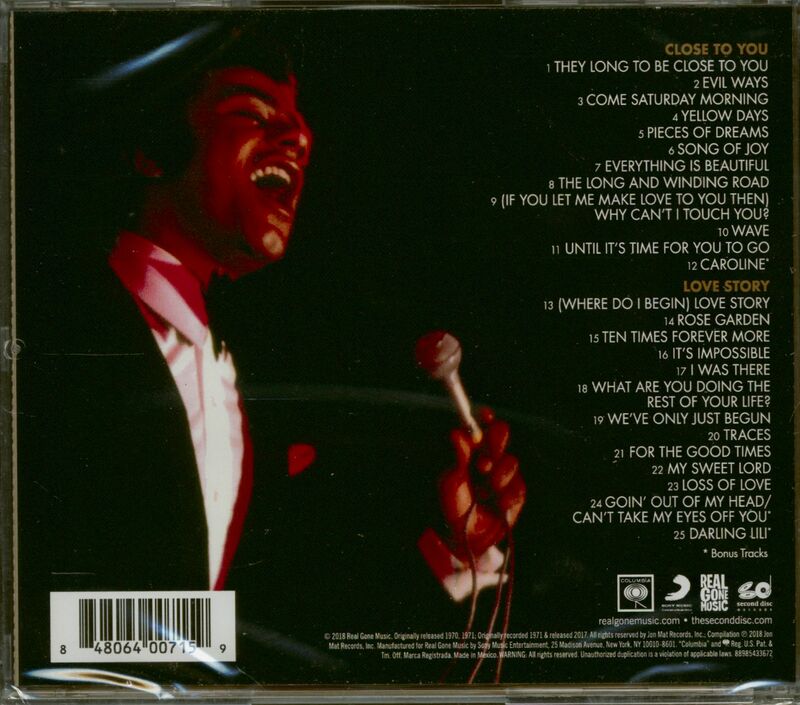 Customer evaluation for "Close To You - Love Story (CD, Expanded Edition)"